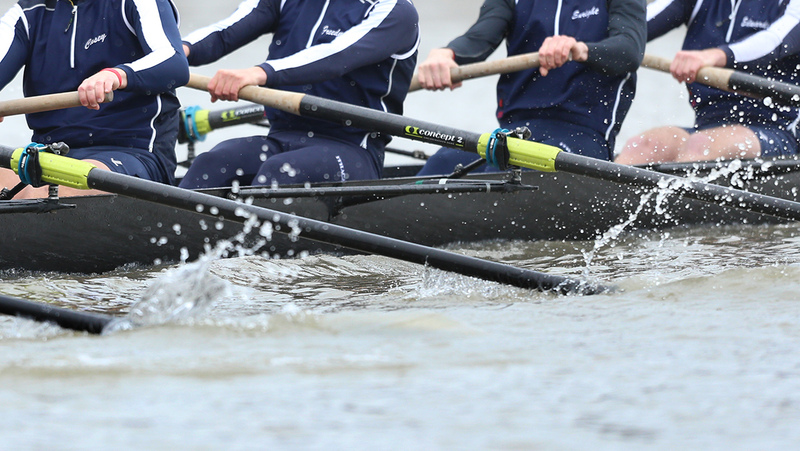 The Ithaca College men’s and women’s crew teams competed against three other colleges at Smith College on April 14. Both the men’s and women’s crew teams celebrated senior day at the Cayuga Inlet. They raced against various schools in their meet April 15.